Timeless vintage elegance meets urban sophistication in the hip heart of Tel Aviv sea side city. Ever changing and growing scenery that combines old and modern atmosphere of night life and day time attractions. 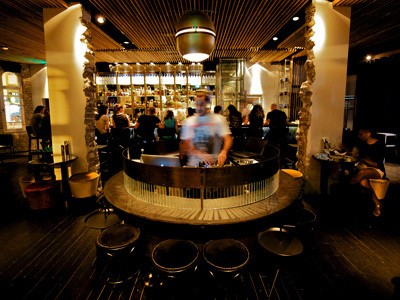 The city offers a variety of 247 rentals to eat, drink, lounge and dance. As well as our front desk and concierge services. Our staff knows all that the city has to offer. We’ll be happy to assist and guide you during your stay. And are aiming for the best experience we can offer. In the midst of downtown Tel Aviv, lies true beauty, spiced with local faces and businesses, you can find yourself wondering at Neve-Tzedek’s preserved neighbourhoods, one-touched by time and have the appearance of Tel-Aviv during its colonial periods. 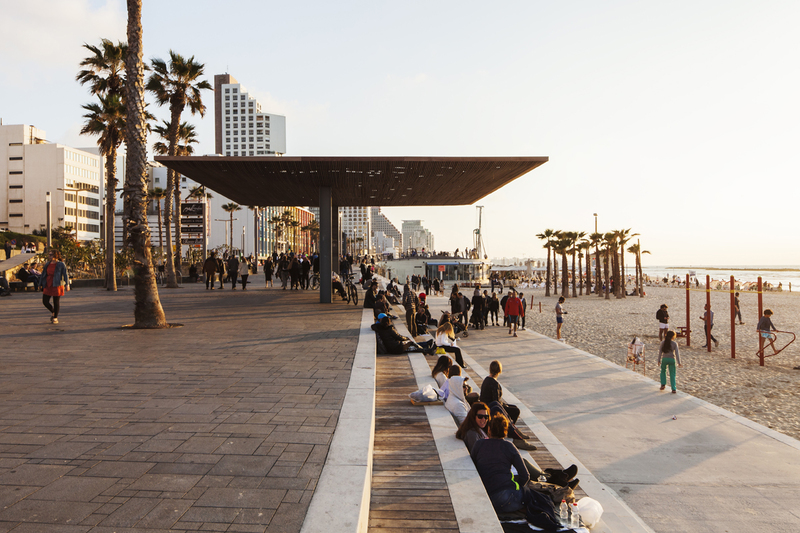 Now you can step into the famous and pictorial Rothschild Avenue to get a glimpse of Tel Avivian life, as it is one of the main arteries of the city. Plenty of restaurants are located just a few steps from our hotel. The “Heart of the City” – the Rothschild Boulevard, with its variety of Mediterranean restaurants (Port Said,..) through Gourmet (Popina http://popina.inforu.mobi), International (Cicchetti, Santa Katharina) and eastern kitchen till the simple and tasty local street food – is just around the corner. Your next visit can become a pure gastronomical experience of all food flavours submitted in the White City. The ambiance variety is well presented as well – the rustical and oriental Old Jaffa Restaurants, the new and shiny Sarona restaurants or sea view restaurants at the promenade. All this you can find in the walking distance or within the short taxi drive. Known for the never ending night life the White City is a perfect place to go out and to celebrate bachelor parties. All kinds of music and styles are represented. Some trance party you can find in Cat & Dog, perfect clubbing in the open air can be found in Clara and Shalvata and Sputnik or Ismi Salma are insiders favorites. 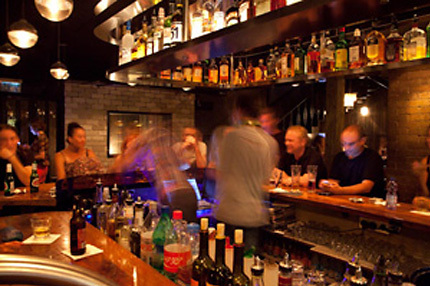 Did you know that you can also dance in almost every bar in Tel Aviv? Give it a try! Many of them are located on Rothschild Boulevard which is in a walking distance from Lily and Bloom. All along the city coast public beaches are arranged to make you experience the real Mediterranean summer. The sound of the matkot (favorite Israeli beach activity) set the rhythm to the summer vibes. The long city beach is divided in smaller beaches known by the ending of the adjacent streets. Frishman, Hilton or Geula beach – which would be your favorite? Tell us your summerstory..
-kitesurfing spots are located in the north of the city. 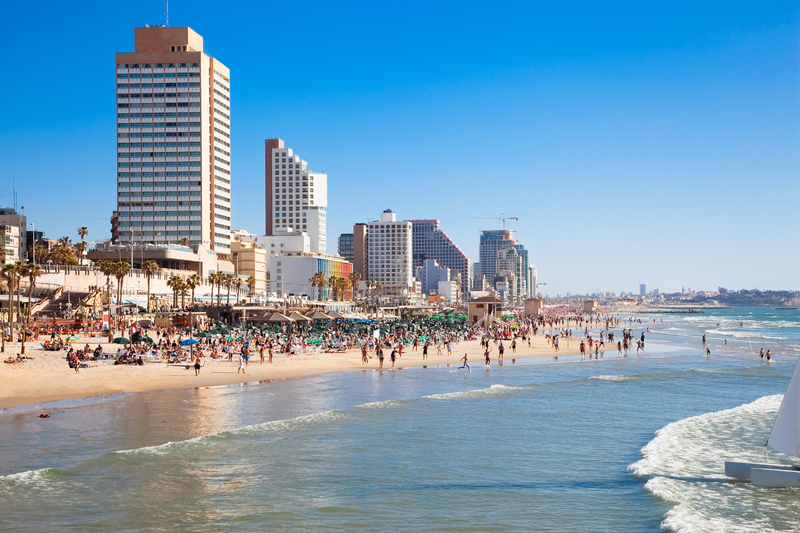 – the surfing in Tel Aviv is possible along the city beach and the local surfer would appreciate to share with you an idea about the best time to surf. The indoor climbing can be found in the south of the city and HaYarkon River offers hand rowing for the most challenging vacations. You can always talk to us and we will support you with the insider tips all around your free time planning. are just a step away.